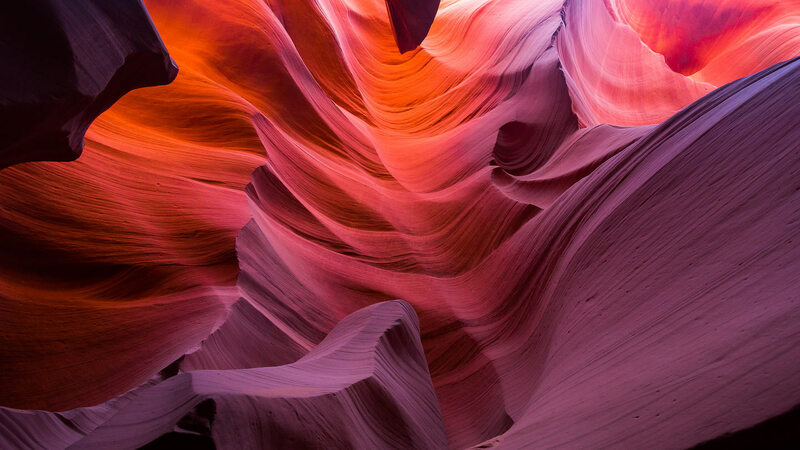 Epic Mountain Stories is a presentation featuring David Smart and Brandon Pullan as they discuss their current books as well as their soon-to-be-released book, Classic Rock Climbs of Canada. 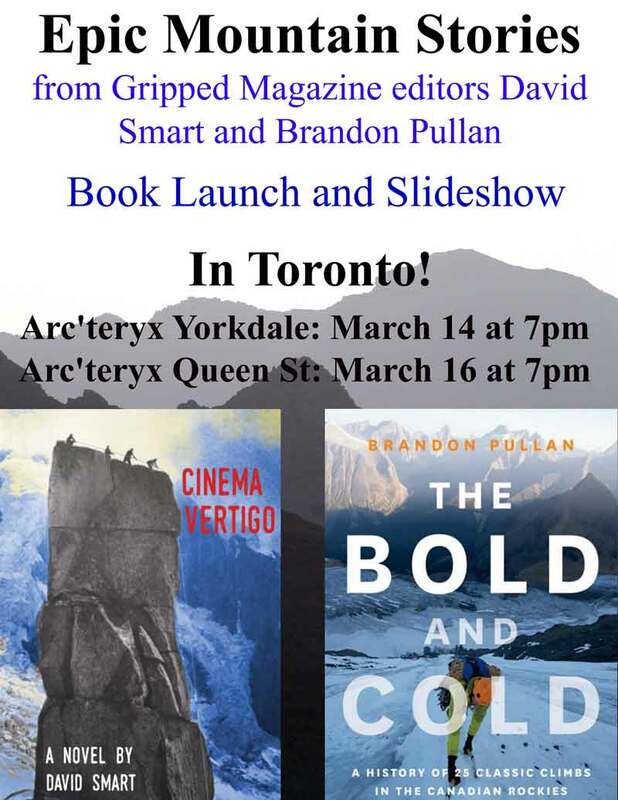 Brandon Pullan will present slides and stories from The Bold and the Cold, his award-winning book about hard alpinism in the Canadian Rockies. Brandon has climbed most of the routes discussed and interviewed most of the participants. He’s also the editor of Gripped Magazine. David Smart will read from his novel Cinema Vertigo, which is about the making of the mountain film, First on the Rope in occupied Chamonix in 1943. He will also show some rare footage from the film and the making of the film. He will also read from his memoir, A Youth Wasted Climbing. Finally, there will be a small presentation about Pullan and Smart’s upcoming book, Classic Rock Climbs of Canada. Arc'Teryx will be hosting the presentation at their Yorkdale location on March 14, 2018 at 7pm, as well as their Queen Street West location on March 16, 2018 at 7pm. Both events are free and open to the public.